Some might look on them as exotic, new, or just the latest must have vehicle, but these vehicles are now being found as End of Life Vehicles in auto recycling and motor salvage yards around the world, and unless handled properly they can kill or seriously injure employees. High Voltages are required for the electric motor, the battery voltage is converted from Direct Current to Alternating Current and up to 750volts can be required for the motor. Heat is generated through this process and needs controlling, batteries do not function best in very cold or very hot temperatures so they also have cooling and heating capabilities, and batteries also contain electrolyte that requires careful management if it s split from a damaged battery. 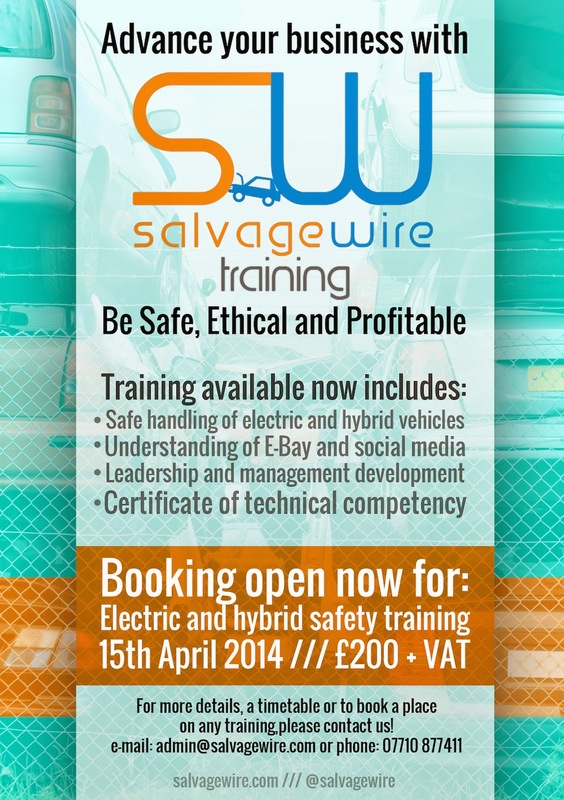 Salvage Wire’s Safe Handling of Electric and Hybrid Vehicles Training is a course designed for automotive recycling and motor salvage operations, that helps dismantlers to assess, make safe and dismantle electric and hybrid vehicles, and is an essential part of any responsible vehicle recyclers training programme. 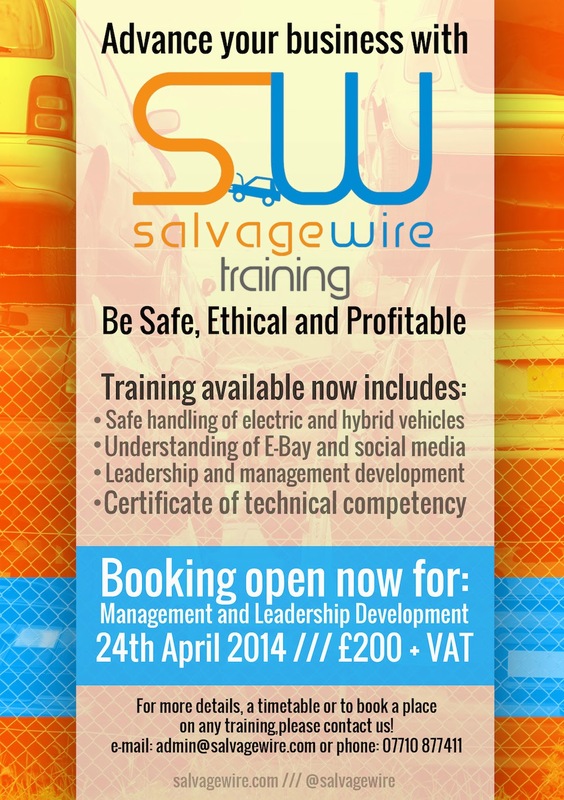 Courses are available across the country over the coming months, for more details contact Salvage Wire at admin@salvagewire.com for a training programme and full details of this course and all others available. Have you registered for CARS 2014 yet? 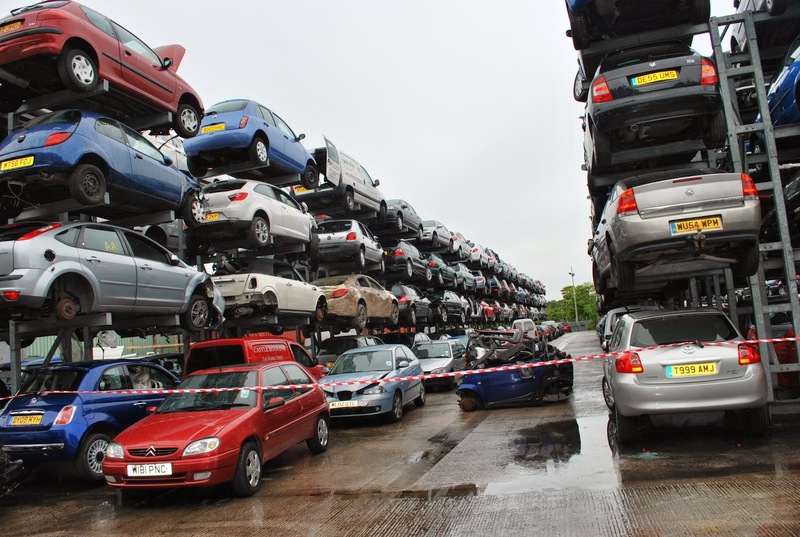 CARS 2014 is picking up the pace, with even more visitors and exhibitors signing up for what promises to be the biggest event of the year in the automotive recycling and vehicle salvage calendar! 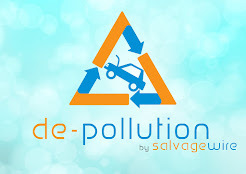 In light of ground-breaking new technologies predicted to emerge in the next few years, and Volvo’s recent ambitious claim that ‘by 2020, no one will be killed in a new Volvo’, the CARS conference programme will address future vehicles and the impact on auto recyclers. 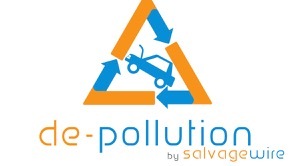 Chaired by Salvage Wire’s Andy Latham, it will explore the impact of new vehicle design and the effect on car repair and recycling businesses. For more information about the full programme and other show features, please click here.